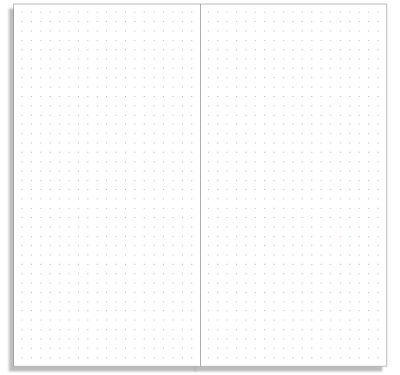 I recently published new templates for Lined and Grid booklets. 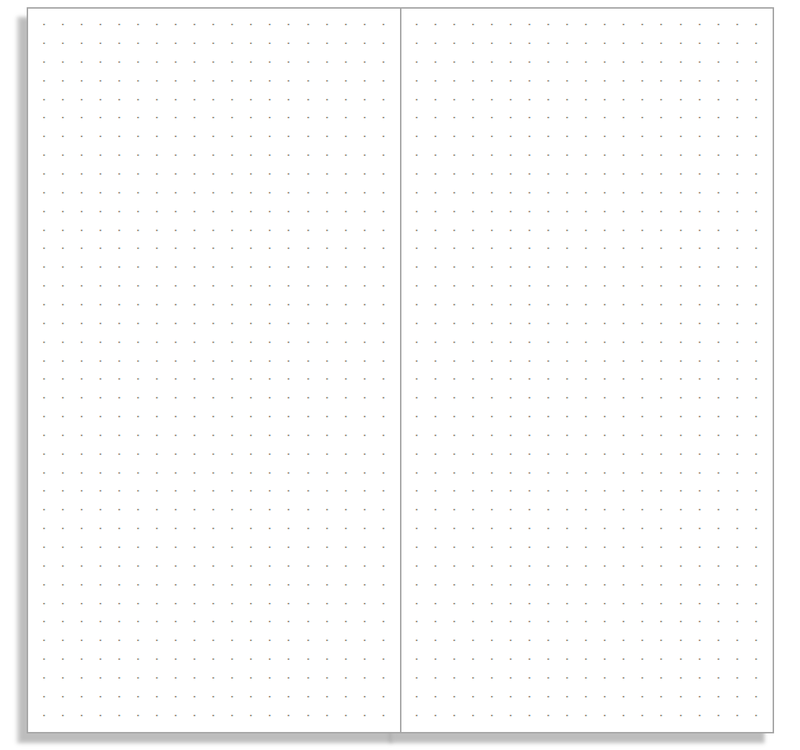 Today I'm adding a new-style dot grid version to the range. You can download this as a PDF file formatted for print on either A4 or Letter paper using the links below.